WooCommerce themes is ready websites for online store will surely help you in making an modern online store. In my opinion, this is an optimal solution for entrepreneurs – to buy ready e-shop/premium website (in other words it is called an online store template) and change it to your needs if necessary. Why do I suggest you to do like this? We did everything with the website you are on right now in the same way – we have bought premium website (template) and installed it on WordPress. 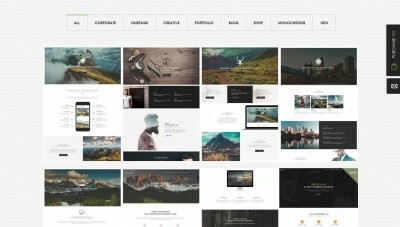 http://themeforest.net/item/koala-responsive-wordpress-blog-theme/12643667. After purchasing ready website we have only replaced font – that’s it! We made an up-to-date website for merely $49. In the same way you may Create an Online Store and successfully use them. Why do I suggest purchasing ready website for online store via themeforest.net? It is the world’s largest platform for selling ready websites (templates) for different platforms. All ready websites undergo strict quality check. Developers provide maximal quality; otherwise, their work wouldn’t be accepted into the market place. Price for ready websites for online store is below $69. Latest web design and web technologies innovations are used in all new templates. The fact that ready websites are not adapted to mobile devices is out of the question. Of course, ignorant people pay large sums of money to web agencies, which develop websites for them. Believe me, voluble tongue of a web agency marketing specialist doesn’t mean that they will make a quality online store. Check their portfolio, compare their websites with ready premium websites that you may find in our review below and draw your own conclusions! After having installed WordPress platform in root folder of the website, one needs to install a theme/ready online store on WordPress. It is done inside WordPress. This is very simple and it’s impossible to make mistakes, if you do everything carefully. Installation of WordPress platform for a website and ready website inside WordPress will not take more than two to four minutes. *** Remember that ready websites are also called templates or themes. 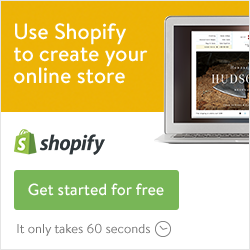 Why do I suggest using WordPress for an online store? It’s very simple. WordPress platform/CMS with its new WooCommerce feature, which has been released in 2011 and allows having a high-quality online store, and ranks high on market of e-commerce platforms. I think that within a few years WordPress eCommerce will become a market leader leaving another platforms behind. In total, you should understand that there are (1) platforms/engines/cms and (2) templates/themes – ready turn-key websites for different platforms. So, the proven and quality ready websites for a WordPress / Woocommerce 2016 online store, which you my purchase from an official and proven source, are brought to your attention. All presentations of ready websites/ woocommerce themes are in English. However, this should by no means affect your choice, since all templates support foreign languages. Besides, after purchasing template you may hire a specialist, who will remake or add any functions or elements you need. 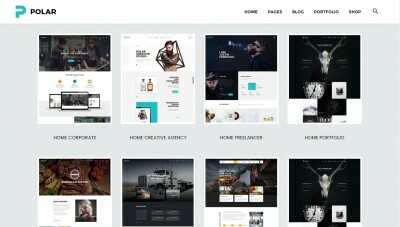 Bow is a completely responsive WordPress theme for any shop. It uses Bootstrap and has been created using latest HTML5 and CSS3 features. 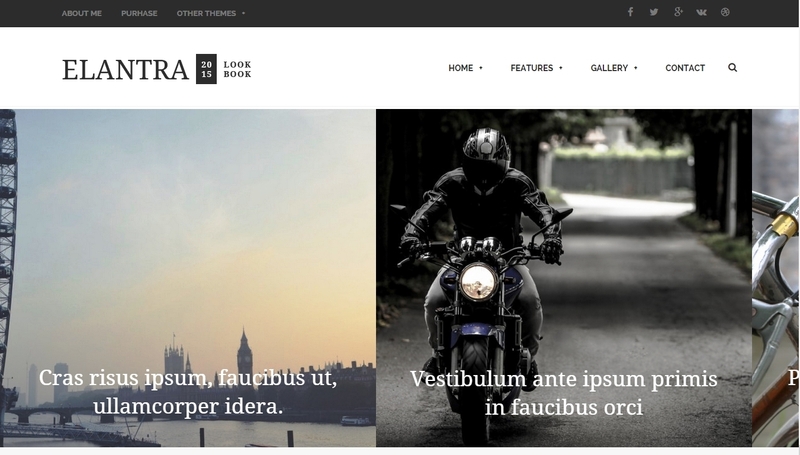 This theme is completely editable with customized short codes, meta data and options. You may change settings without having any knowledge in HTML or CSS. 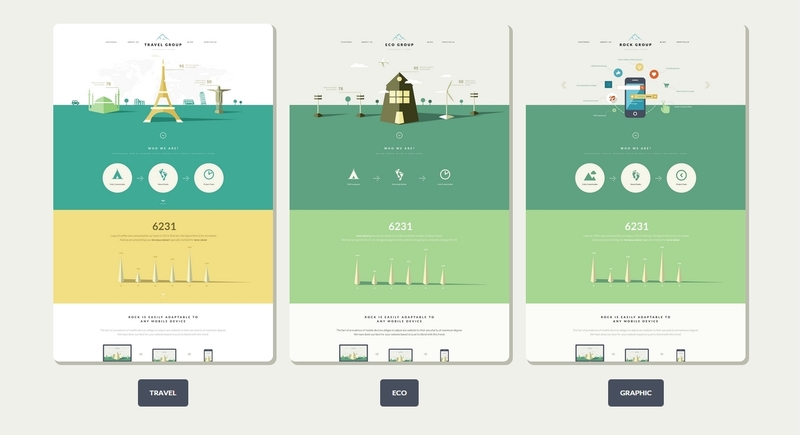 SEED is an astonishing pure WordPress template. Owing to modern, friendly and natural style, clients will feel like they stand in front of the large green fresh field. They will be amazed by a vast number of natural, safe and healthy products that you have. Checkout is a WordPress template that will allow you to create your own digital store for selling photographs, sound files, e-books, video, etc. Template includes several beautifully designed layouts, which will help you in creating professional and elegant business portfolio or website, creating a team webpage, adding a pricing table, reviews and many other things. Space is a minimalistic pure WooCommerce template. It is delivered with a lump of great capabilities; it is entirely responsive and looks amazing on any type of screens and devices. Flexible layout lets easily change heading, header, product page, product categories in accordance with the shop profile – furniture, clothing, electronic. Template may be easily set up for MailChimp, Contact Form 7, Instagram Feed, Lookbook, WooCommerce Email Transaction, etc. 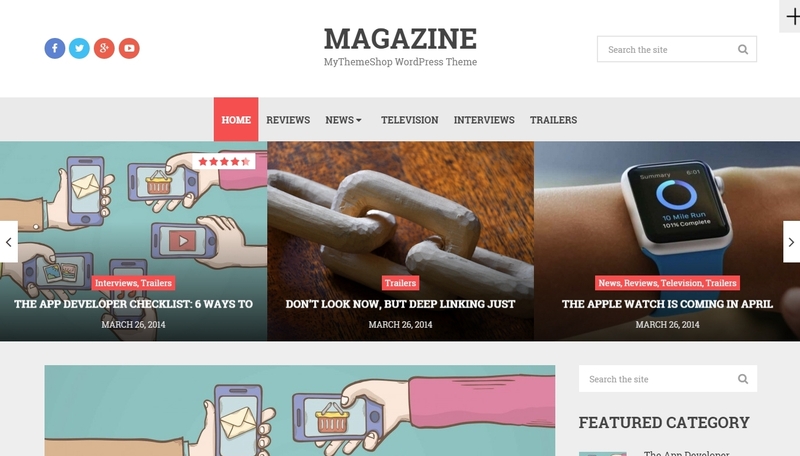 MediaCenter is a pure modern flexible WordPress theme purpose built for an electronic store. Easy installation and setup, free updates and support. MediaCenter is delivered with powerful panel options, customized version of a revolutionary Visual Composer that uses drag-and-drop technology, and the most popular Slider Revolution. 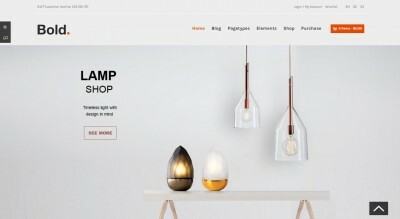 Oxygen is a WooCommerce theme built exclusively for an online shop. It offers a huge variety of appearance options through the setup panel. You may choose between four types of headings, change typographics, switch shop and blog settings, create unique page layouts with premium Visual Composer plug-in that is included in this theme. Slider Revolution is also included as a free component; using it you may create excellent presentations for your shop. The Look is a pure, professional and responsive WooCommerce template for an online store in fashion style. It is delivered with a host of amazing capabilities, looks marvelous on any screen of any device. It works with MailChimp, Contact Form 7, WooCommerce and other plug-ins. Velo is a 100% responsive, pure and very creative WordPress template that appeals to the eye of the most demanding clients. Template is completely integrated with well-known WooCommerce, large platform for e-commerce and monitoring of your business online. Velo is equipped with premium capabilities and plug-ins, such as Revolution Slider, Visual Composer, Advanced Custom Fields, etc. Sink will be suited for any type of business in e-commerce area. 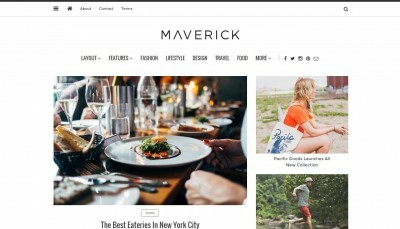 This WordPress template has very up-to-date minimalistic design, which will focus attention on products and their options, as well as rich functionality. Template is Retina-ready and will look perfectly on any device. 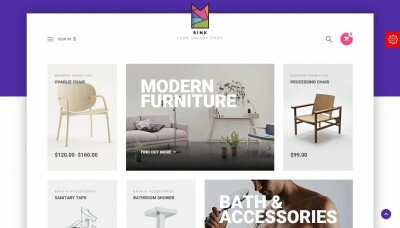 Sink completely interacts and bases itself upon WooCommerce, the most popular e-commerce platform for WordPress. Kalista is an ideal WooCommerce WordPress template built specifically for an online baby store or educational website. It has unique, bright and colourful structure with magnificent graphics, which creates eye-catching appearance for your shop. If you are planning to launch a children online store or educational website, then build it with Kalista!